Suitable for use with Brompton Bikes. 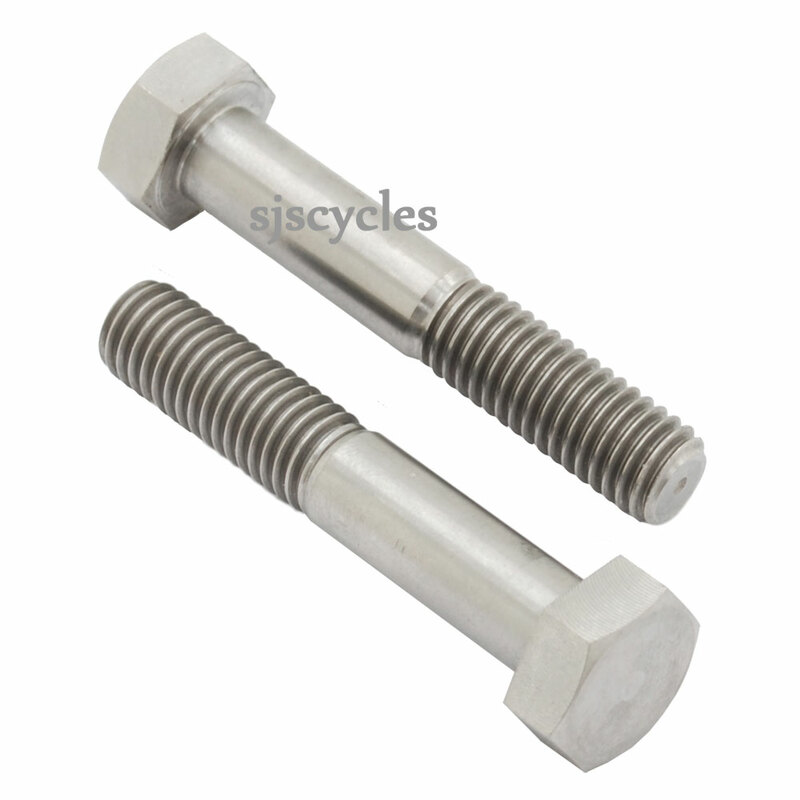 Fits the Brompton Hinge Clamp Lever / Bolt Assembly (Brompton Part # 9040032 / QHCLEVA). Make your Brompton lighter with Ti Parts Workshop titanium components. This Titanium Hinge Clamp Bolt Assembly saves approximately 17.8g over the original Brompton component. Very Good Upgrade to your bolt hinges! It is a pair of titanium bolts which shave few grams more and are more stronger plus they do not rust!!! In case you want to keep the original Brompton hinges! This time round the price is more acceptable! Ti parts logo is displayed on the top of the bolts - nice touch! Definately very good upgrade for all the Bromptoniacs out there! Highly Recommended! Does this item consist of two bolts, please?